Businesses depending on their IT systems during high-traffic need to have the capacity to handle those peaks, but often can operate inefficiently during the valleys. A scalable infrastructure with intelligent controls can adjust to those highs and lows to ensure efficient operation. 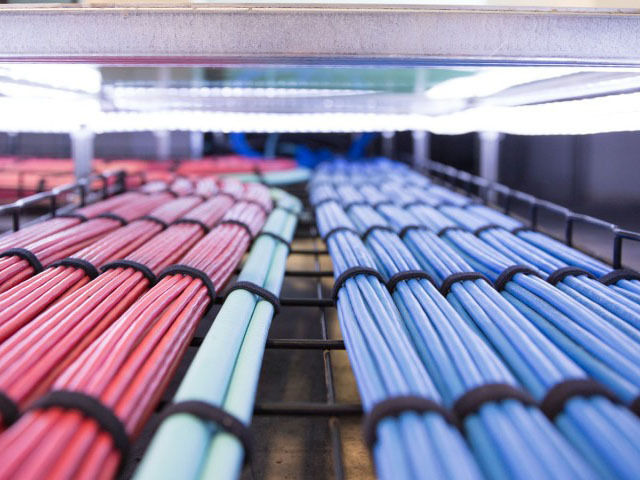 Whether it is bad planning, budgetary issues, or just pure laziness, a poorly designed data infrastructure network can prove disastrous and costly to maintain. 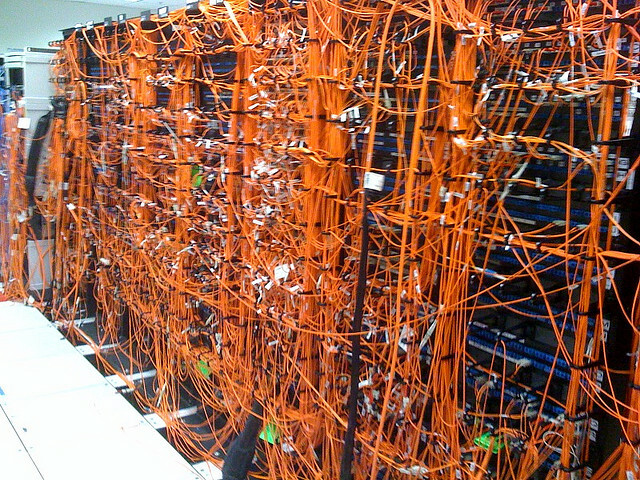 We are the leading provider of cabling solutions for businesses big and small. Amazing planning and superior performance is in our DNA. Convergent Integrated Building Systems, Inc. (CIBSI) is a pioneer in providing the most effective and reliable corporate IT infrastructure design and network cabling installation available. CIBSI specializes in the design and installation of low voltage structured cabling systems to support all client/server applications, access control, building automation, security, RFID, WAP, and CCTV. Convergent carefully considers the details of your technology needs during the crucial planning, design, and integration phases of the project. The intelligent result achieved is the formation of an individualized and practical design that proves innovative, impressive on all levels, and performs precisely as envisioned. Long term reliability and safety are additional priorities.